Cooking classes for Adults! Oggi cucini TU! ​If you love fresh mozzarella, you'll love this class! Come and see how mozzarella is made from milk and then have your hand at pulling it youself! 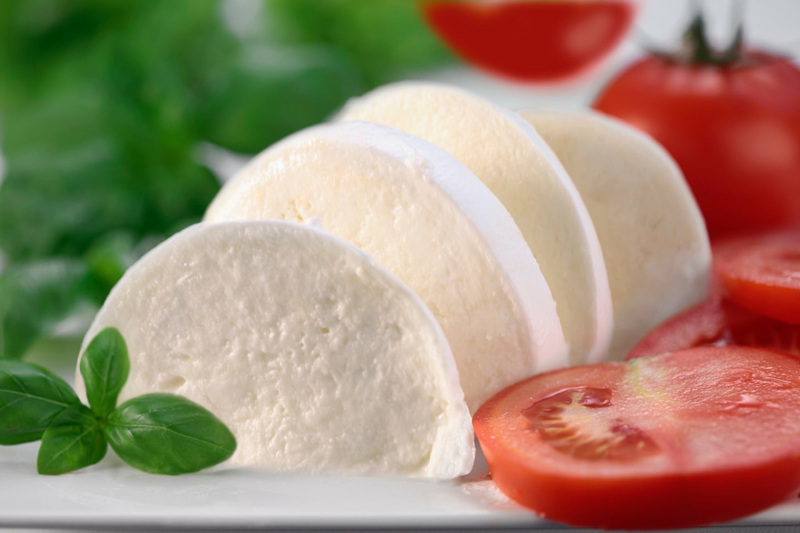 After the class, we will all enjoy a nice Caprese salad with your freshly made mozzarella. Class SOLD OUT? No worries. 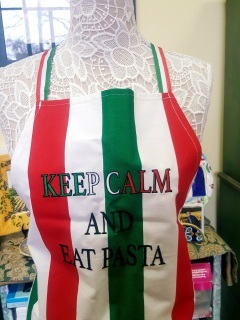 Email us at: mondoitaliano@earthlink.net and will notify you about our next class! 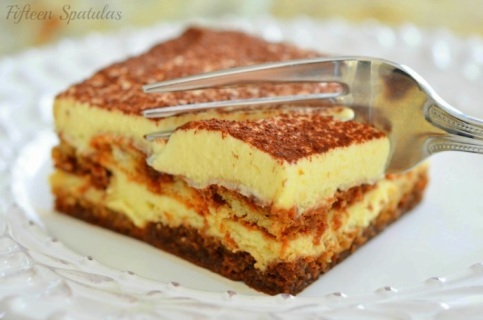 During this hands-on class, all participants will make their own Tiramisu' while learning about the origins and the variations of the most loved Italian dessert. A special Prosecco toast for all the special mothers in our lives. Class sold out? No worries! Send us an email to: mondoitaliano@earthlink.net and we will notify you about cancellations or future class dates! 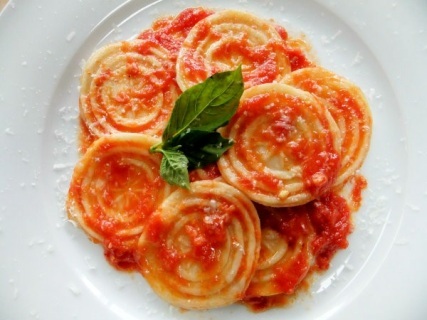 Always wanted to know how to make homemade pasta like "nonna"? In this class you'll learn how to prepare beautiful, fresh pasta the old-fashioned way accompanied by our "secret" red sauce and freshly made pesto. We will celebrate the special moms in our lives with a glass of Prosecco. Class SOLD OUT? No worries! Send us an email to: mondoitaliano@earthlink.net and we will notify you about next available class. Come and celebrate with us two wonderful regions: Sicily and Lazio with their popular street foods: Arancini and Suppli. Which one will be your favorite? Every participant will make andenjoy their culinary creations. ​Buon appetito! The event will teach the participants the ins and out of making old-fashioned pasta accompanied to three sauces variations and enjoyed together the fruit of our labor! Small appetizers, salad and sodas will also be provided. Classes are on Saturdays from 2:30pm-3:45pm. 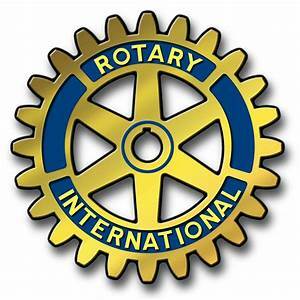 No class on Saturday may 25th and June 1st. From Asian markets in the Strip District to German food in Deutschtown, Pittsburgh is a cultural hub where people from all over the world visit, work, and live. Young people are also able to experience a little bit of Italy at Mondo Italiano Centro di Cultura Italiana. On August 17, campers attended a half day Italian cooking class in Edgewood to create mozzarella and mozzarella based dishes together. 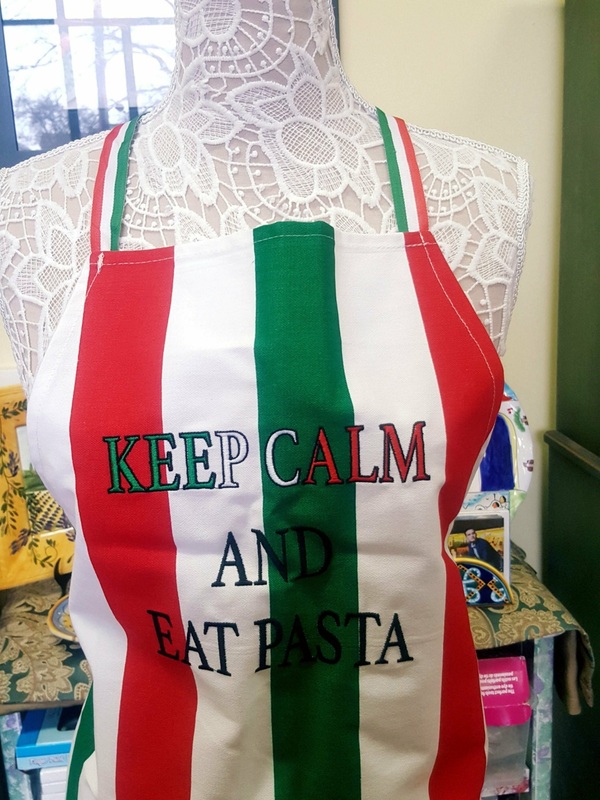 Throughout the summer and during the school year, Mondo Italiano runs half day cooking demonstrations, 10-week long courses, language classes, and more, in which children and adults cook, sing, play, and learn in Italian. In 2003, Italian native Viviana Altieri founded Mondo Italiano, meaning “Italian World,” to create a welcoming place for Pittsburgh’s Italian community and anyone interested in Italian culture to gather, learn, and embrace the culture together. In addition, the organization runs group excursions to Italian exhibitions and festivals and even trips to Italy. They also provide translation and interpretation services in over 20 languages. While waiting for everyone to arrive, campers decorated chef hats and crafted necklaces out of penne pasta and beads. The group then headed outside to a little garden containing tomato and basil plants and picked basil leaves for use later in the class. Back inside the well-stocked and equipped kitchen, the kids sampled Italian wafer cookies as Viviana explained the plan for the day. The menu consisted of homemade mozzarella, pizza-like antipasti, and suppli al telefono. Suppli al telefono is a Roman finger food combining the words meaning “surprise” and “telephone.” A rice and tomato sauce mixture is filled with mozzarella, coated in breadcrumbs, and fried in oil. The result contains a melty, cheesy “surprise” that stretches and twirls from the center much like a telephone cord! After washing their hands and situating themselves at cutting boards, the young chefs mixed homemade tomato sauce with rice and eggs for the suppli while prepping for mozzarella making. Viviana explained two ways mozzarella cheese can be made. One method uses milk and rennet and a lot of chemistry to come out just right. In this class, the campers learned a second method using cheese curd. The kids chopped blocks of curd while Viviana taught them more of the process: pour boiling salted water over the curd and stir until the curd breaks down. Next, drain the curd and stir the pieces into clumps. Then, knead and fold the clumps to attain an elastic mozzarella texture. Mozzarella means “to choke”, and campers were shown how to squeeze the mixture through their fists and pinch it off, resulting in a delicious ball of mozzarella cheese. Mondo Italiano’s cooking classes are capped at eight participants for safety and so that each camper can fully participate in all aspects of the cooking process. “It’s important to me that kids nowadays have the chance to explore,” Viviana said, and the hands-on experience of creating food themselves really allows that. Lydia, another returning camper, explained that languages and people from around the world interest her. She’s excited to participate in Mondo Italiano classes because she appreciates learning about cultures from far and wide. Once the cheese curds formed into mozzarella and the suppli was spooned piping hot out of the pan, everyone sampled their creations, munching and smiling over the mouthwatering treats they had prepared. “Buon appetito!” filled the air as campers tasted together, a warm community of budding chefs sharing a love of the Italian culture. Mondo Italiano’s community and learning environment allow kids to explore a special taste of the international flavor Pittsburgh offers. As part of the Heinz History Center's Healthy Heritage Cooking Series, Viviana Altieri demonstrates to Pittsburgh Public School students how to make fried risotto balls called supplì. CREDIT MARGARET J. KRAUSS / 90.5 WESAThe Heinz History Center on Tuesday kicked off the Healthy Heritage Cooking Series, a three-month pilot program designed to introduce students to Italian, Syrian and Bulgarian cooking and connect health to history. Viviana Altieri, who directed an Italian cooking demonstration, is the executive director of Mondo Italiano, a local meet-up organization that promotes Italian language and culture. She said food traditions have always been important to mankind and that the Healthy Heritage series will broaden students’ cultural horizons. “It gives the kids exposure to other nationalities, other environments or recipes that otherwise they would not have come close to,” Altieri said. Sixth-grade students from Pittsburgh Arlington PreK-8, having helped make and shape their own risotto balls — called supplì — looked on as Altieri took the final step of frying them in batches. The students watched intently. In homage to supplì’s birthplace in Rome, some of the class wore costume centurion helmets. “That smells really good,” one girl whispered. Lauren Uhl, the Heinz History Center’s curator of food and fitness, said the cooking demonstrations serve as a vehicle for teaching children about more than just cuisine. “Food is such an accessible way to get to things like history and geography, so we thought this would really be great for kids,” Uhl said. She hopes the series will introduce students to personal histories as well as national histories. Sarah Simko-Zeminski, the class’s teacher, said the Healthy Heritage Cooking Series allowed her to connect the history of the Pittsburgh region to something concrete. The room’s noise level ebbed as the class tried their handiwork. Supplì were deemed delicious, and some even ventured to say they were going to try to make them at home. “Buon appetito!” the class roared back.